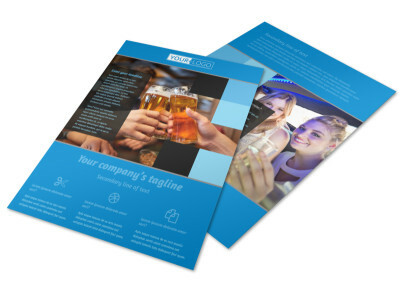 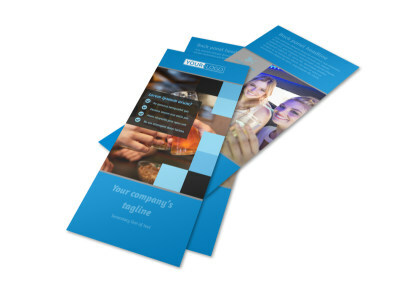 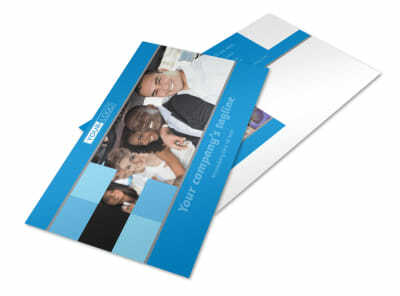 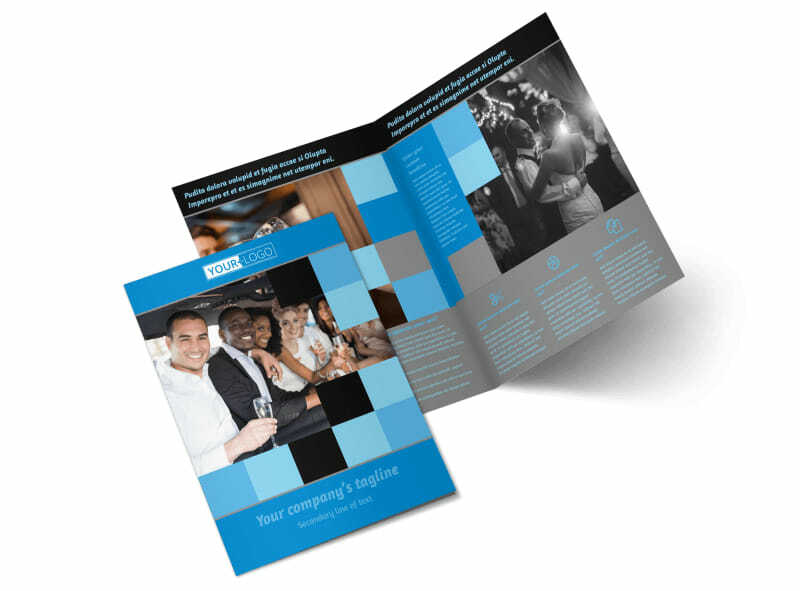 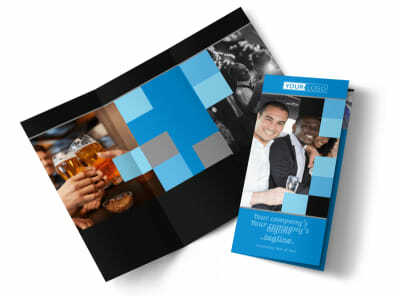 Customize our Party Bus Brochure Template and more! 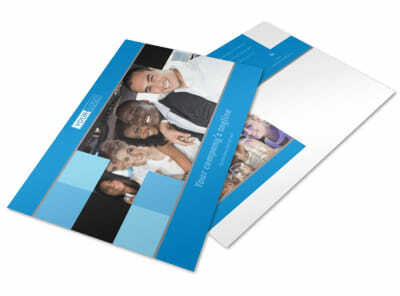 Reach out to the party animals in your area with details of your services using customized party bus brochures. 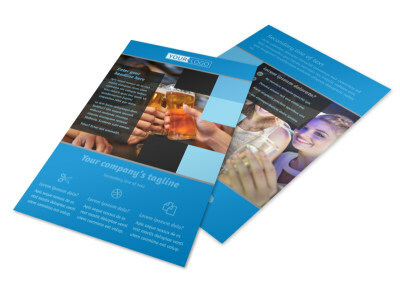 Select a beautifully designed template from our inventory, and fill your brochure pages with high-res photos and custom text using our online editor. 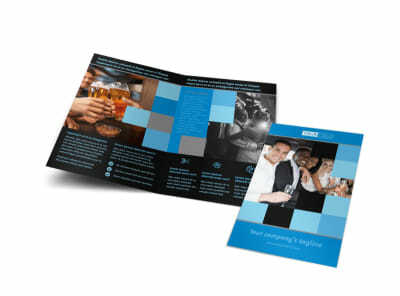 Print your finished designs from your location, or trust our printing gurus to do the job for you while you party on.